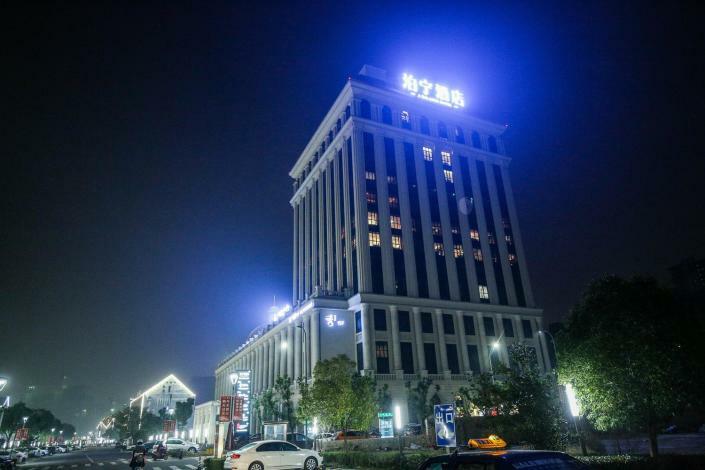 Opened in 2018, the Balance Hotel (Ningbo Nantang Old Street Zhousudu) offers travelers a pleasant stay in Ningbo, whether for business or leisure purposes. With Ningbo Railway Station just 4km away and Lishe International Airport only 11km away, transportation is very convenient. There's plenty to do nearby, with Ningbo Guanzong Temple, Nantang Old Street and Ningbo Yanqing Temple all within a short distance.